In 2011, Boeing was under pressure to match a competitor's newly released, fuel-efficient plane. 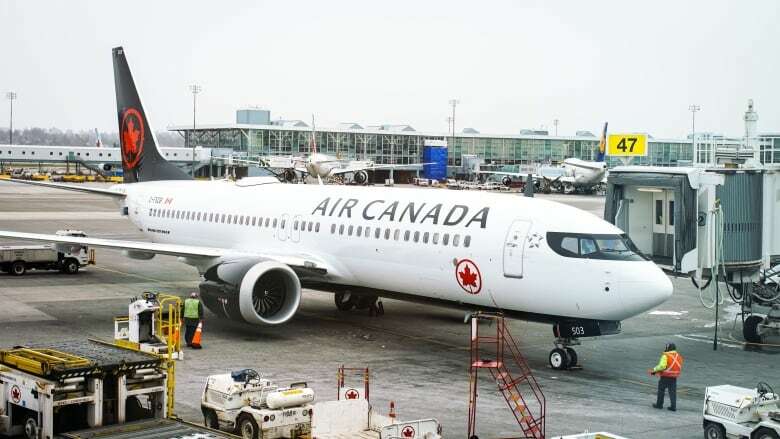 It quickly updated its own bestseller, the 737, and sold airlines on the idea that pilots didn't need expensive and time-consuming training, New York Times investigative reporter Thomas Kaplan says. When Boeing re-engineered its best-selling plane following pressure from an aerospace rival, it introduced new software — that pilots weren't necessarily trained on — which some suggest was a factor in last week's fatal Ethiopian Airlines crash. 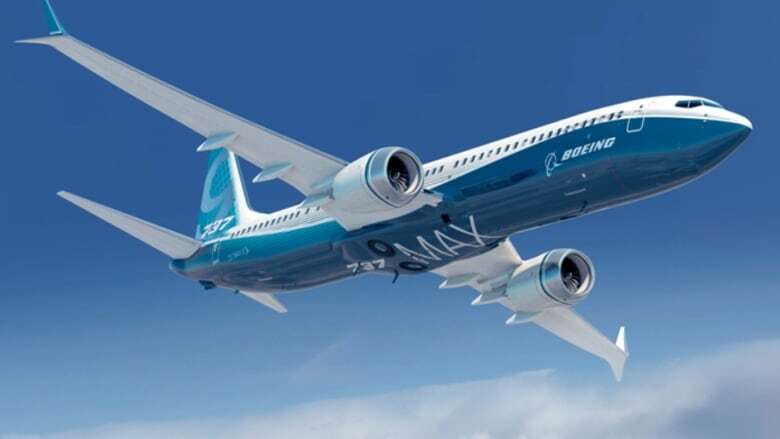 That software, Manoeuvring Characteristics Augmentation System, or MCAS, is unique to Boeing's 737 Max series planes that debuted in 2017. In the wake of the crash, Boeing has said it will deploy a software upgrade. When France-based Airbus updated its A320, a plane similar in size to Boeing's 737, with new, more efficient engines in 2010, airlines were eager about the upgrade and pulled sales away from Boeing. Rather than design and market a new model, Boeing similarly upgraded its 737 with larger engines, calling it the 737 Max. The problem, says New York Times investigative reporter Thomas Kaplan, is that those engines changed the 737 Max's aerodynamics making it more likely for the aircraft to pitch up and stall. The solution was Boeing's new MCAS. Low training costs for airlines, thanks to similarities between the Max and previous models, were central to the company's marketing pitch, he says. Boeing, supported by international airline regulators, did not require airlines to train their pilots on the new system. Kaplan investigated changes to Boeing's 737 Max following October's Lion Air crash in Indonesia. While some have have suggested parallels between the two crashes, experts caution drawing conclusions until the investigations are complete. Speaking with Day 6 host Brent Bambury, Kaplan explains how the upgrades to Boeing's 737 Max may be a contributing factor in the two separate crashes that have claimed nearly 400 lives. Can you briefly tell us what the software did? Because these new engines were bigger — or they had to be mounted in a little bit of a different place on the wings — that could have a destabilizing effect on the airplane in some circumstances where there was a risk of the nose being pushed up, which could get the plane closer to the angle at which it stalls. This software that was created would essentially counter that effect, and in certain circumstances — limited circumstances — could automatically push the nose of the plane down. In doing so, essentially, it would offset the risk created by the change in the size and location of the engines. How prepared were pilots for the changes that Boeing introduced including the software? That's the big question. This particular software change was not something Boeing determined that pilots needed to be told about or trained on. It was essentially something that would not come up in sort of normal flight. Now, more broadly, if you're a 737 pilot and you're learning to fly this new version of the plane, you would have to go through some training. But it was a really important goal for Boeing to make that pretty simple and seamless so that if you're an airline [and] you decide to buy this new version of the 737, you wouldn't need to put your pilots through costly, time-consuming training in flight simulators. It would be much simpler than that. And that was a really important sort of commercial aim of Boeing — an important marketing principle — when they were creating this new plane. When did pilots become aware that there were changes made to the aircraft that they weren't informed of? That brings us to the Lion Air crash in Indonesia in October . It was after that crash that this all came out into the open and we heard from pilots' unions quite upset that a change like this had been made to the plane without pilots being told about it. When Boeing introduced the Max with that decision to avoid training pilots on the new model, were aviation regulators onboard with that decision? So that's one thing we examined and in the United States, the [Federal Aviation Administration] agreed with Boeing. They did not require pilots to be trained on this specific change to the software. They required other training, although not sort of extensive simulator training that would be burdensome for airlines. In Canada, same thing. Regulators there did come up with a list of training that would be required. But this change to the flight control system was not part of what would be required. The FAA was the last regulator to ground these planes globally this week. What do you make of that? The big message from the FAA this week was they make these kind of decisions about grounding planes based on data. And they were waiting, following the crash in Ethiopia, for evidence they could point to that showed a basis for taking such a significant step as grounding all of these planes. For at least a few days, there was not such data for them to point to. But based on the FAA's account, they say that this new satellite data combined with some physical evidence from the crash site combined to show enough of a similarity with the Lion Air flight that they got to the point that they had a basis for taking an action like grounding the planes. But it's a big question the FAA is facing in Washington now. Why did it take the U.S. this long? Why did so many other regulators around the world come to this conclusion before the FAA did? Another question is how much influence does Boeing wield politically in Washington. 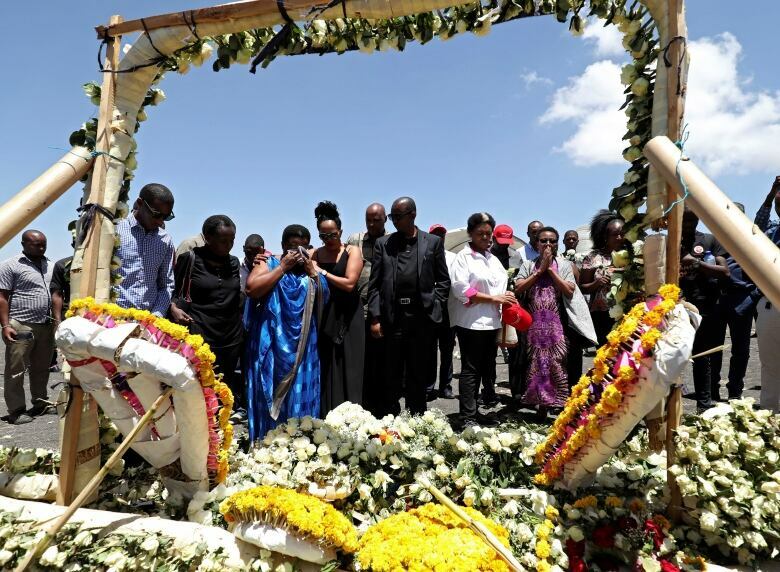 How closely is that question going to be examined in light of the Ethiopia crash? Boeing is a huge lobbying force in Washington. They spend a significant sum of money on lobbying — they spend about $15 million last year on lobbying, which makes them one of the companies that spends the most on that. They're very politically influential and that certainly is something that, I think, people are going to look at in the days to come which is: what was the relationship between Boeing and the FAA? How did the FAA come to the conclusion of what training would be required for this plane? And what kind of sway did Boeing have or not have over that process? This transcript has been edited for length and clarity. To hear the full interview with Thomas Kaplan, download our podcast or click 'Listen' above.